Maria Aruanna is an intelligent, diligent, reliable and mature young lady who has excelled in academics and athletics at Bellport High School. Academically, Maria has taken a rigorous college preparatory program that includes 11 Honors and 10 Advanced Placement courses. She has filled her schedule this year with six AP courses including Government and Politics, Calculus, Environmental Science, European History, Computer Science and English Literature and Composition. She has earned a weighted Grade Point Average of 102.7, a 1420 on the SAT and a 33 on the ACT. She will be graduating with a Regents Diploma with Advanced Designation with Honors. This will include mastery in math and science in addition to Distinction in Math, Science, History and Business. Beyond the realm of her extensive and competitive academic work, Maria is a well-rounded student who has participated in multiple extracurricular activities. Her activities include National Honor Society, Math Honor Society, Science Honor Society, HOBY Ambassador, Math team as well as volunteering and working in the local community. Additionally, she is the Captain of our High School soccer team and has been recognized as a Scholar Athlete. Maria will be attending St. Joseph’s College this fall where she has earned the Presidential Scholarship. She will be studying Accounting with future goals to become a CPA and earn her masters in 4 years. We wish her all the best and know that she will continue to make us proud. 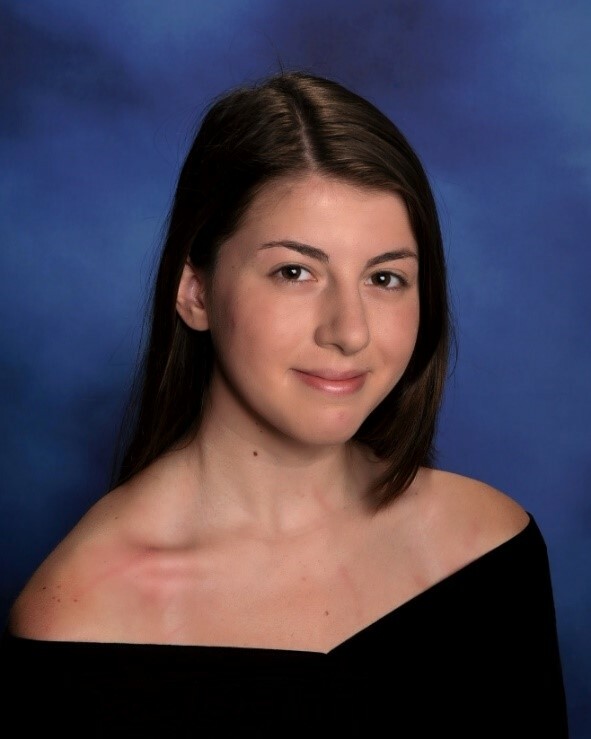 Eva Stanganelli is the Salutatorian for the class of 2017. She is graduating with a weighted GPA of 102.35. 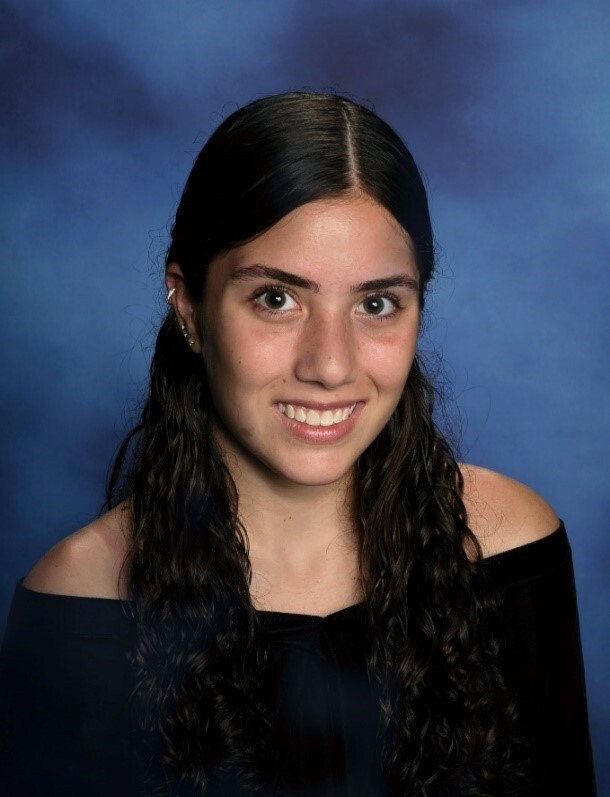 During Eva’s time at Bellport High School, she has taken 8 Honors and 12 AP courses, her favorite of which have been AP World History and AP English Language. She is involved in numerous extracurricular activities and is a member of four academic honor societies. She is currently President of Fathom Literary magazine and has also been an avid writer for the school newspaper The Clipper. Eva has devoted much of her time outside of class to performing on stage, taking lead roles in two drama productions and frequently participating in the National Shakespeare Competition. Within the community, Eva has been dedicated to serving others, both through her service with her local youth group and the Hope for the Children Foundation. These actions have motivated her to pursue a career in the International Relations field. In the fall, she will attend Stony Brook University where she intends to major in Political Science and minor in International Studies. 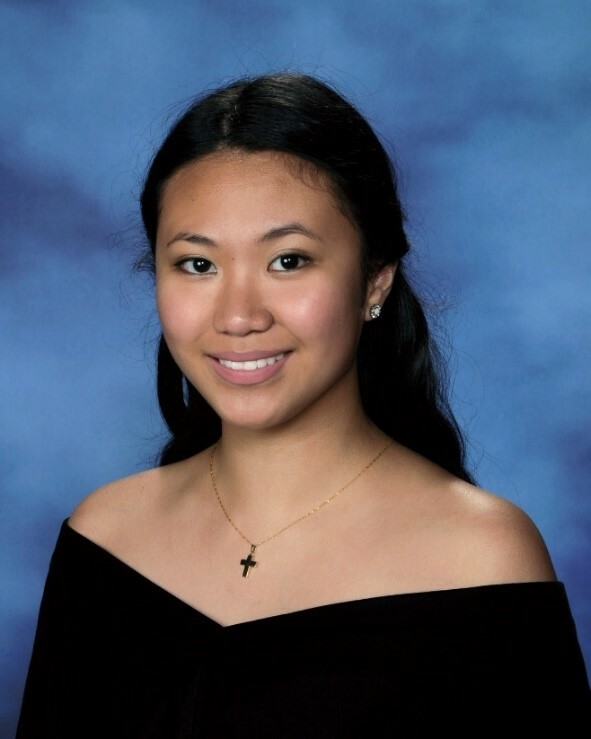 Denice Marie Guillermo is the Essayist of Class of 2017 with a weighted GPA of 100.37. At the age of six, Denice and her family immigrated to New York from their native country of the Philippines. Denice became a member of the South Country community when she entered the fifth grade at Frank P. Long Intermediate School. Since then, she has worked hard in her classes and has been determined to succeed academically and has now earned her place as number 3 in her graduating class. Denice has taken a total of ten Advanced Placement courses throughout her time at Bellport High School. Five of those A.P. courses she challenged herself this year include Environmental Science, Studio in Art 2D, Government and Politics, English Literature, and Statistics. For three years, Denice sang in Chorus and is a four-year member of Chamber Choir, where she and the group annually volunteered to sing for the community. Denice is currently the president of French club and has won first place for two consecutive years in Recitation at the regional French Poetry competition. She is also a member of the Math, Science, French and National Senior Honor Societies. Through AP Studio in Art, she has been able to enter and win several art exhibitions held locally, such as the BAFFA Art Show and Long Island Media Arts Show. Moreover, Denice has volunteered as a receptionist at Brookhaven Memorial Hospital. This summer, she will be working at Bellport High School’s Summer Art Camp as a counselor and teacher’s assistant. Denice will be attending the University at Buffalo this fall to pursue a Bachelor of Science degree in Architecture with a focus on environmental and sustainable design.